Here are some cards I've received recently from some of my favorite embossing buddies. I know you will enjoy them too. Barbara made this darling Fall Card and used Shrinky Dinks for the Crow! 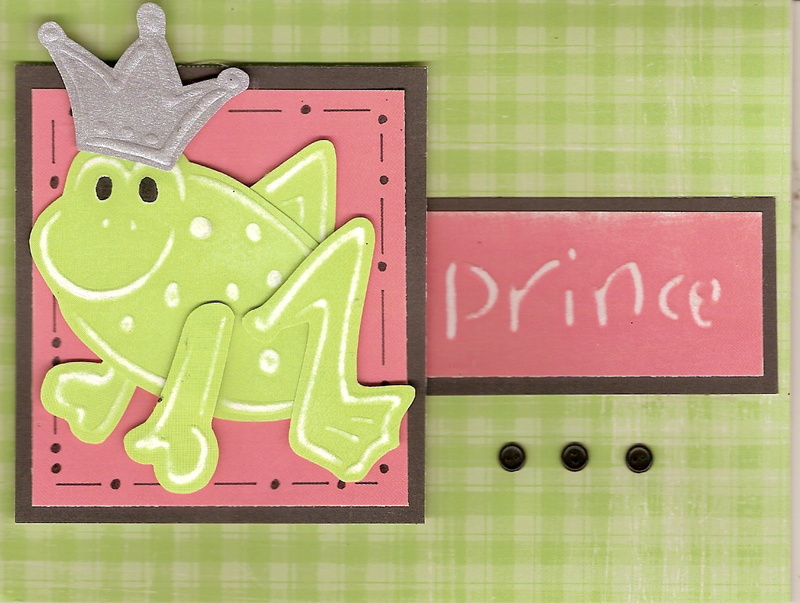 Heidi made this adorable Frog Prince and doesn't he look regal? 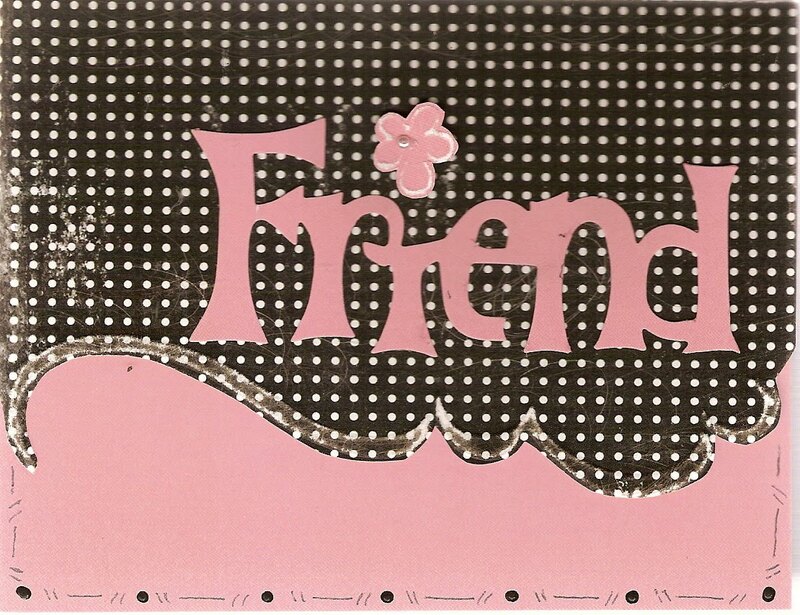 Then Karen made this wonderful "Friend" card using one of L.I. 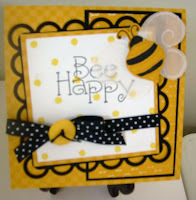 's latest templates (M30) and a great Sizzix Die. 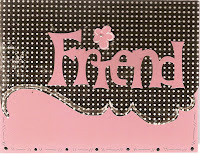 Last, but certainly not least, here is a wonderful card from Nettie featuring not only an older L.I. template but also one of her favorite Nestibilities (Lacy Squares). Great job girlfriends!